Invest in a true cash cow! 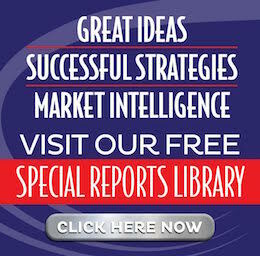 Buy into your own cattle herd in Paraguay and watch the returns roll in. In the northern pastures of Paraguay, bovines reign supreme. The fertile soil provides good eats to the millions of cattle that graze and grow there. And boy do they grow! These South American cattle can gain over a pound a day. Paraguayan beef is exported to more than 65 countries all over the world. Get your own slice of this profitable agricultural market by partnering with Agri Terra … and investing in your own herd of cattle. Agri Terra consists of a team of highly qualified and dedicated specialists who completely service your herd on your behalf. This set-up offers constant value appreciation with protection against inflation. Learn why cattle growing is a booming business with this special report from Agri Terra! 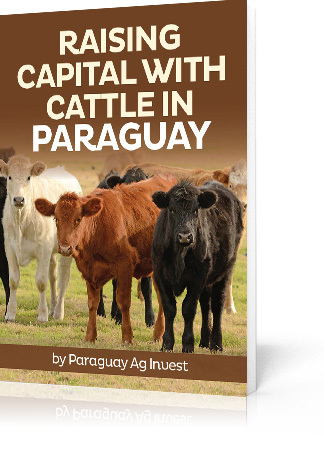 Delve into specifics about what makes cattle a great investment and why Paraguay produces the best beef you can find. Simply use the form below to request your complimentary copy of Raising Capital with Cattle in Paraguay.